Next-generation batteries could improve on energy density, allowing for longer run-time on electronics and driving range on EVs. 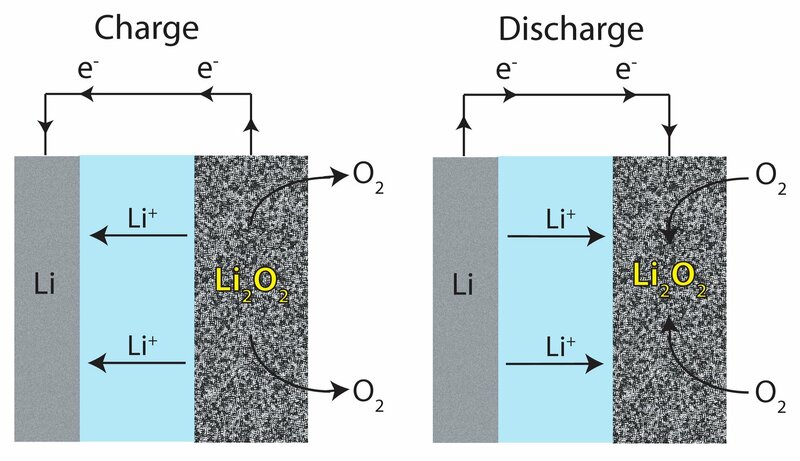 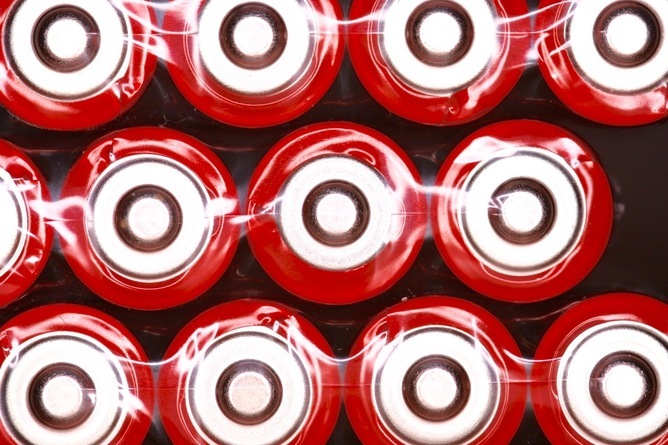 A lithium air battery uses oxygen from the air to drive an electrochemical reaction – if it would work outside the lab. 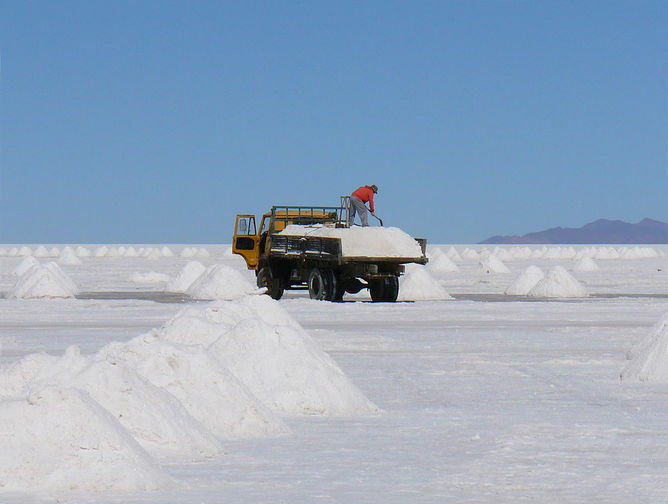 Where the lithium in your batteries come from: the high salt lakes of South America. Matthieu Dubarry is Assistant Researcher in Electrochemistry and Solid State Science at the Hawaii Natural Energy Institute at University of Hawaii. 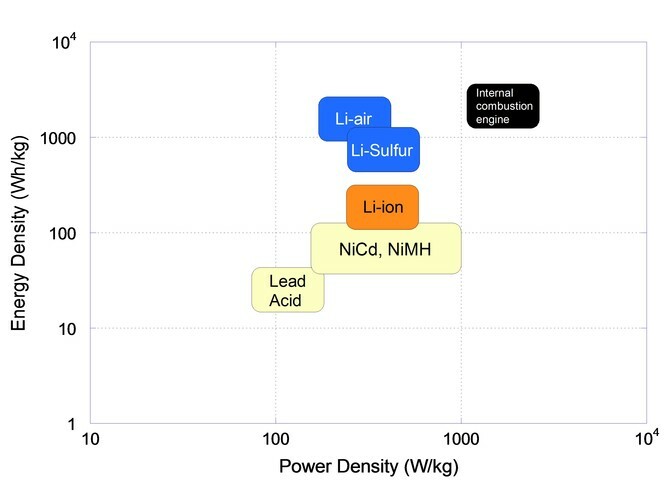 Arnaud Devie is Postdoctoral Research Fellow at the Hawaii Natural Energy Institute at University of Hawaii.